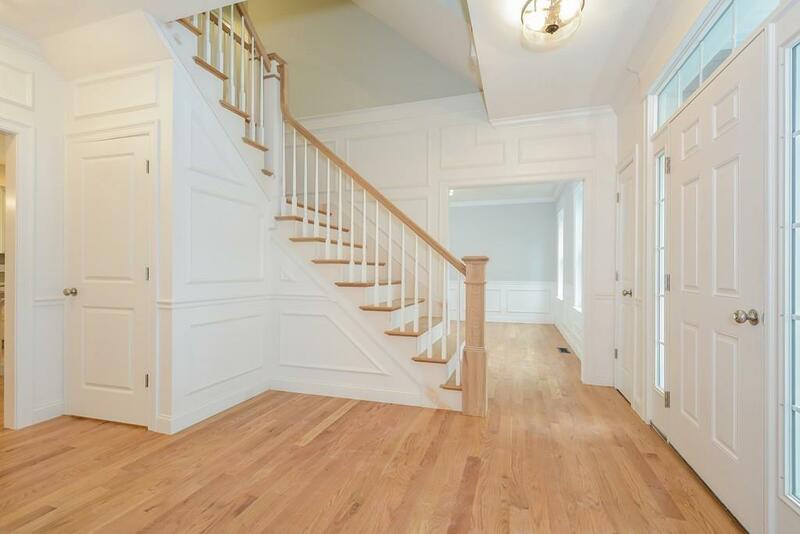 Can you recognize QUALITY construction and VALUE?? 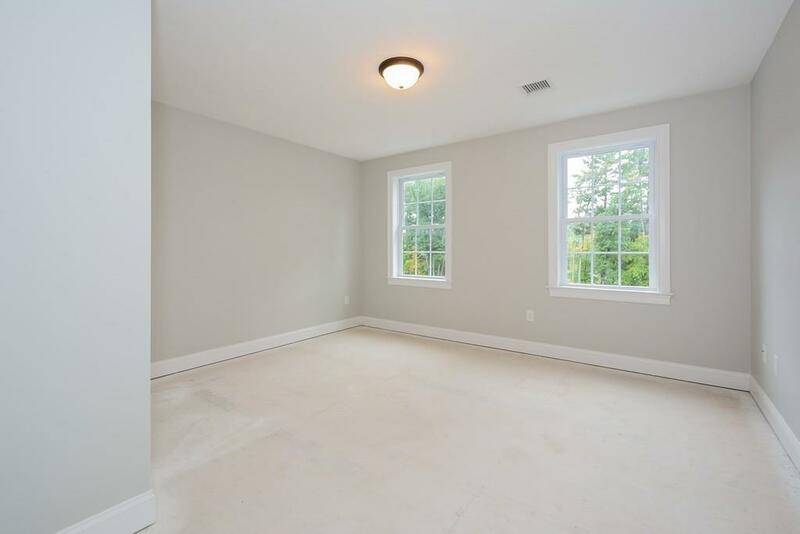 We have BOTH! 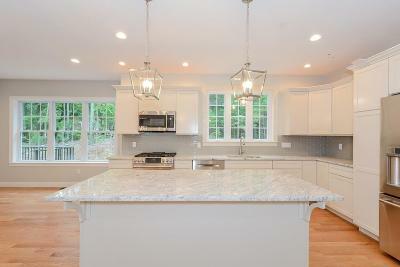 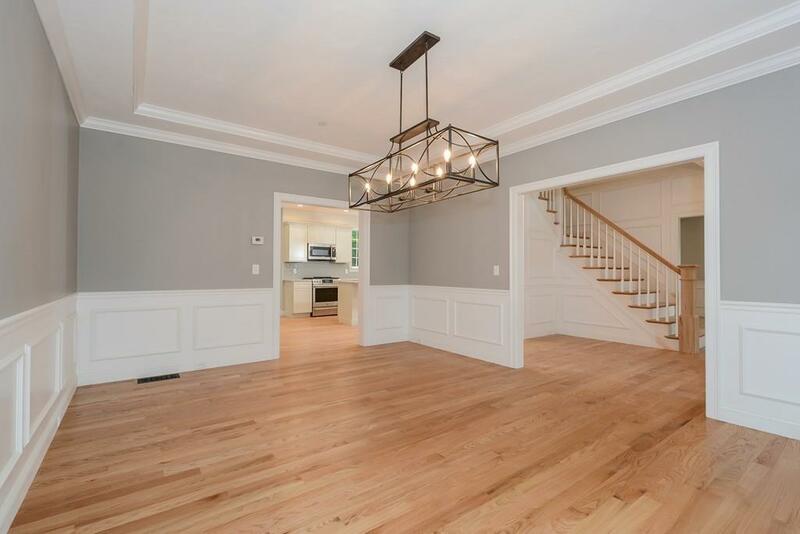 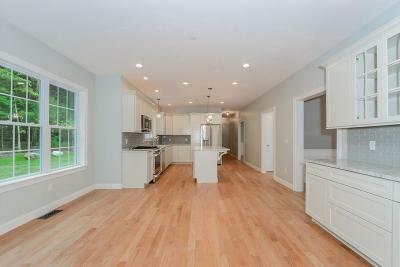 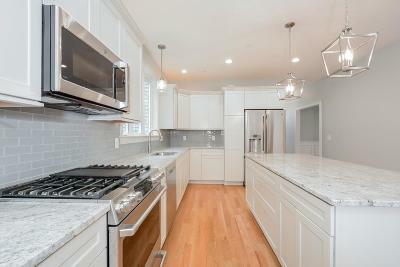 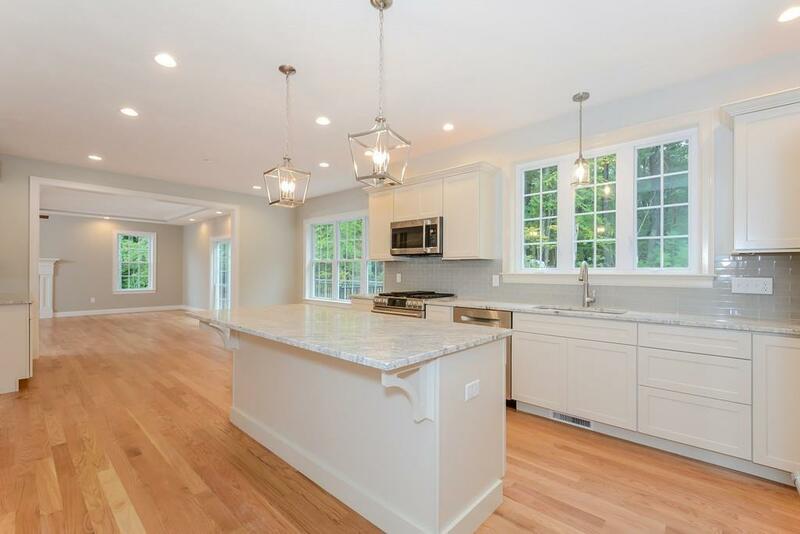 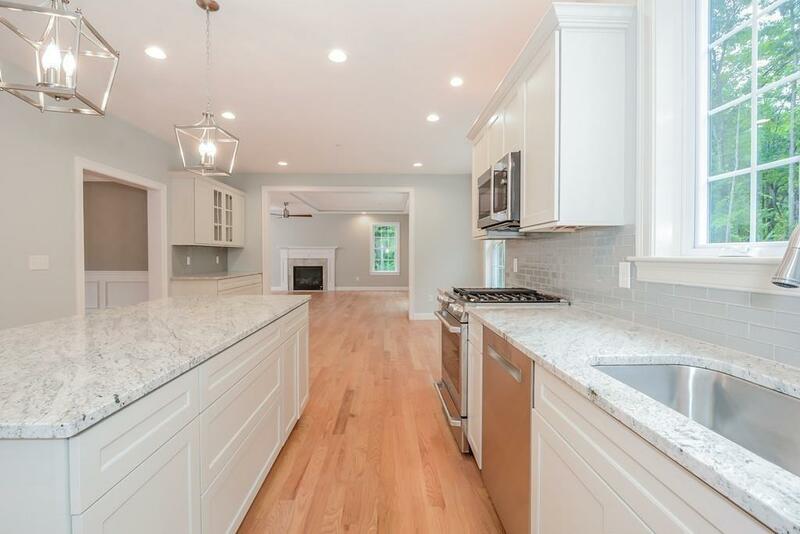 This gorgeous home w/$25k worth of upgrades is nicely situated on premium lot on a beautiful cul-de-sac built by a reputable developer who's been in the business nearly 40 yrs! 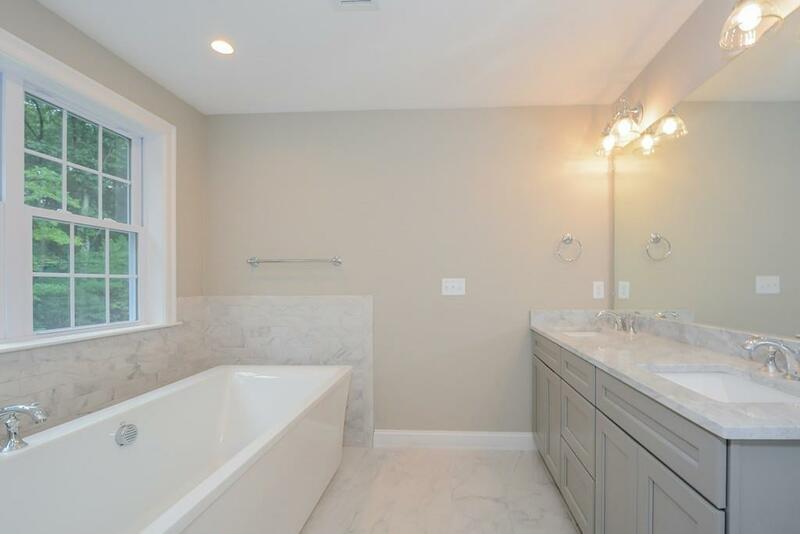 1st floor highlights include: upgraded trim package, upgraded granite, cabinets, & appliances, expanded formal DR, study/potential bedroom w/full bath (w/tiled tub) & large fireplaced family room. 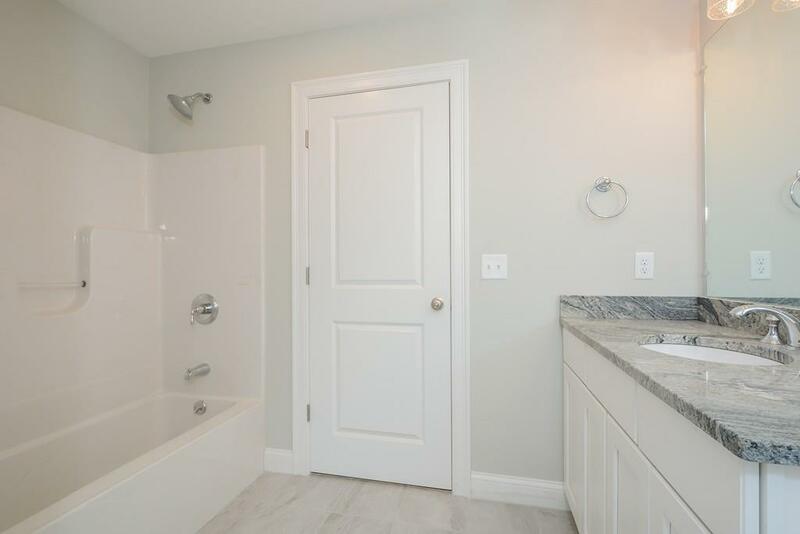 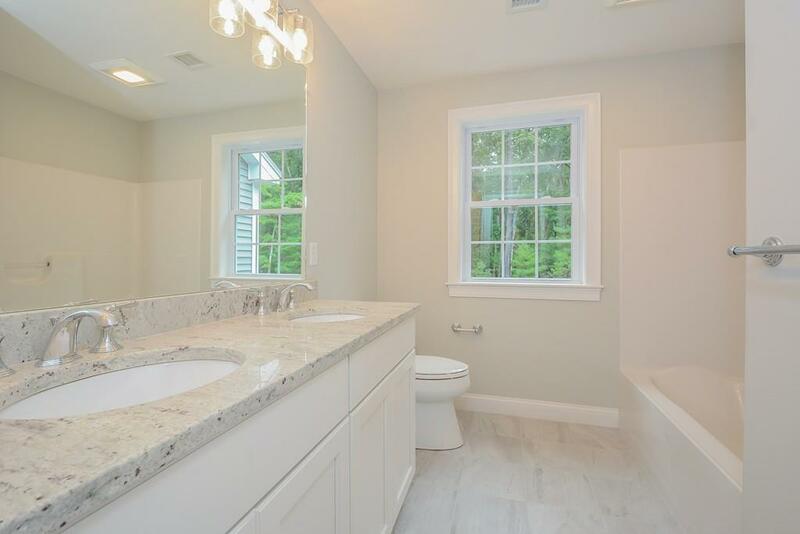 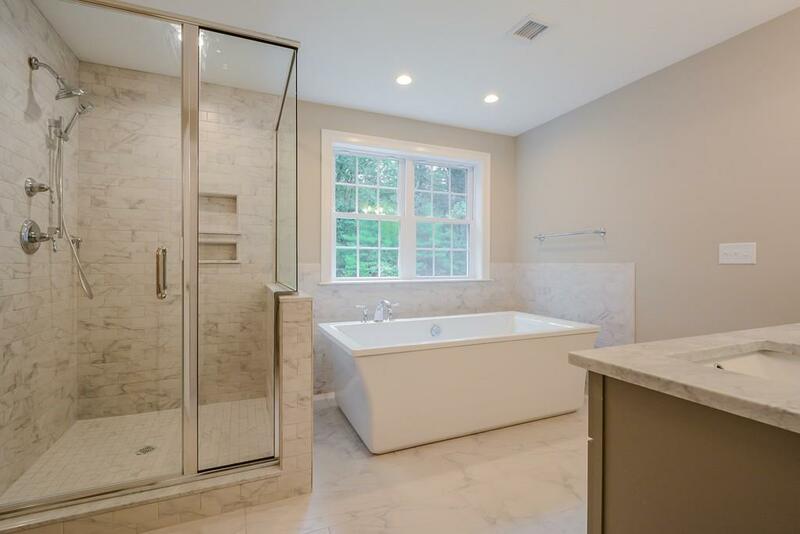 2nd flr master suite complete w/2 walk-in closets, tiled FP, & luxurious bath complete w/double sink vanity w/granite top, tiled shower stall, & soaking tub. 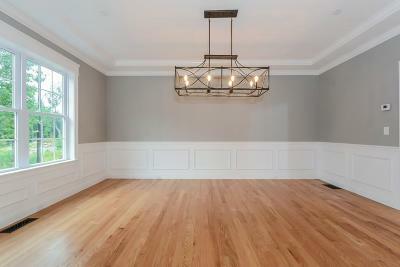 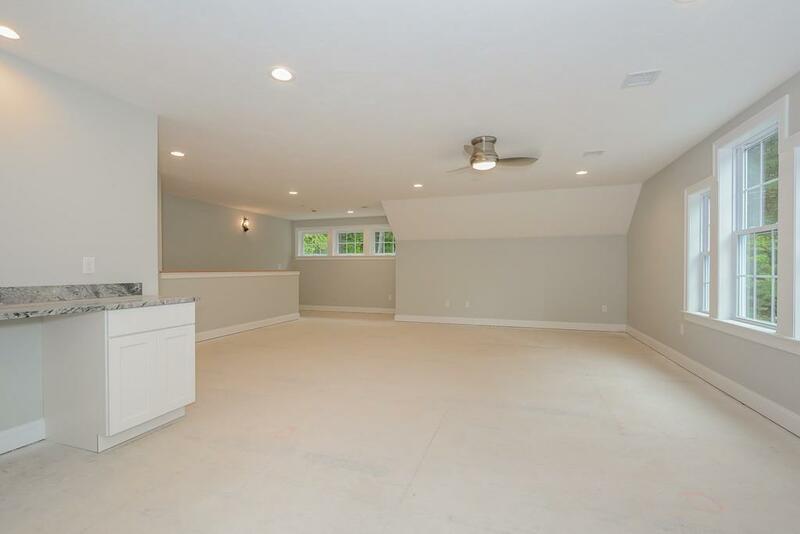 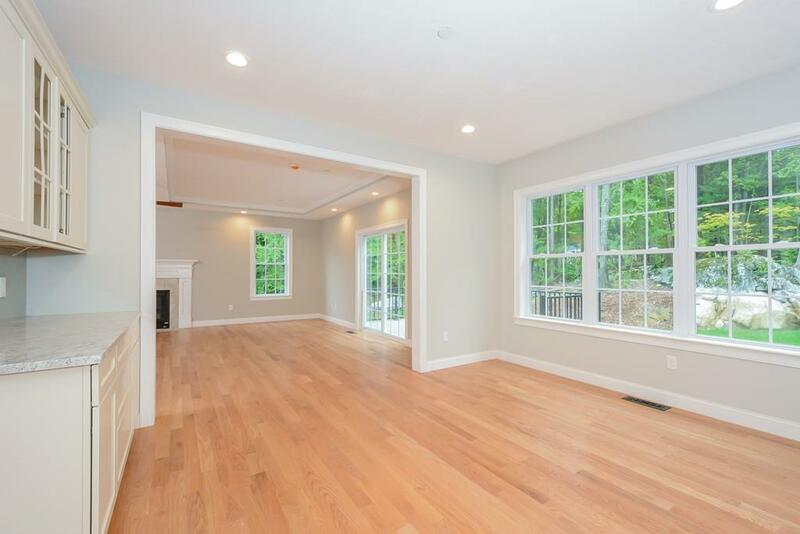 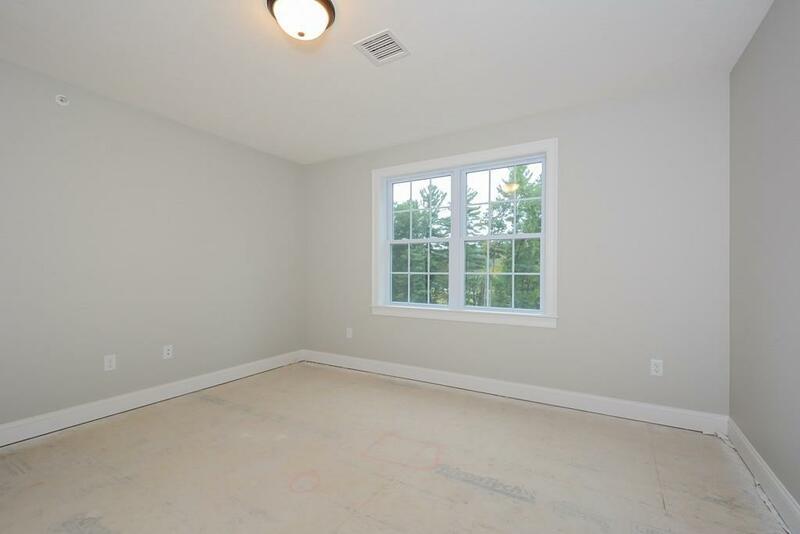 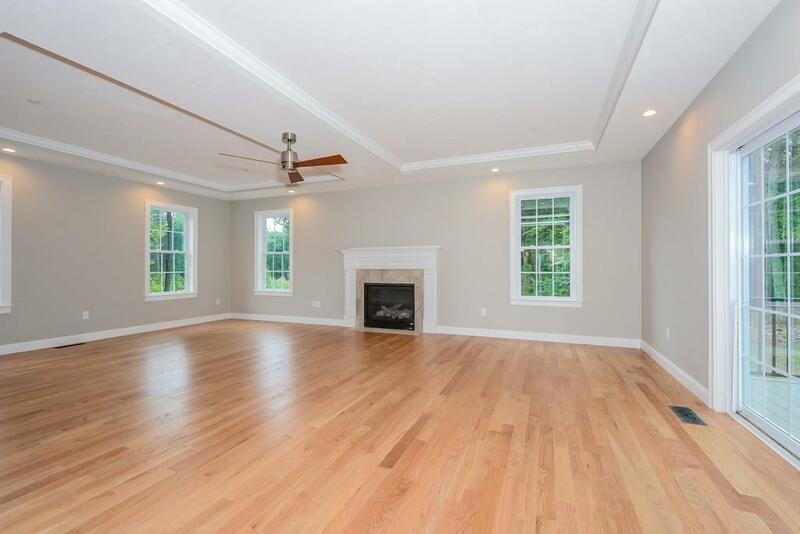 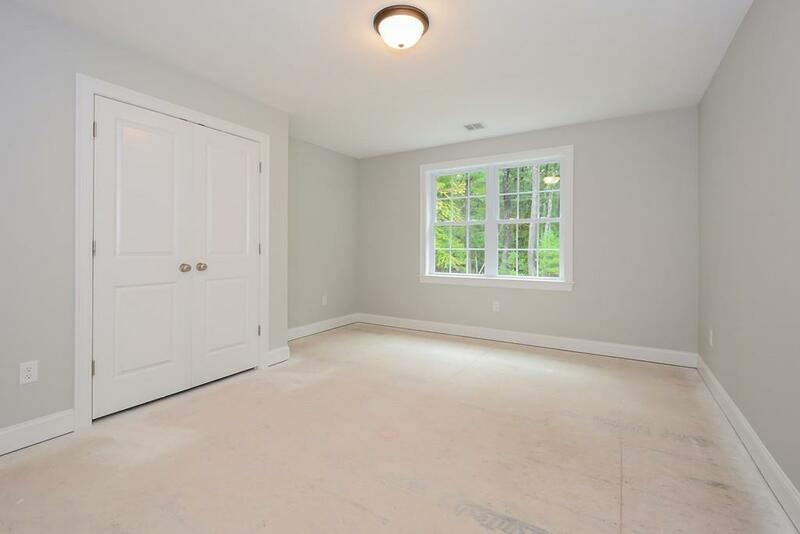 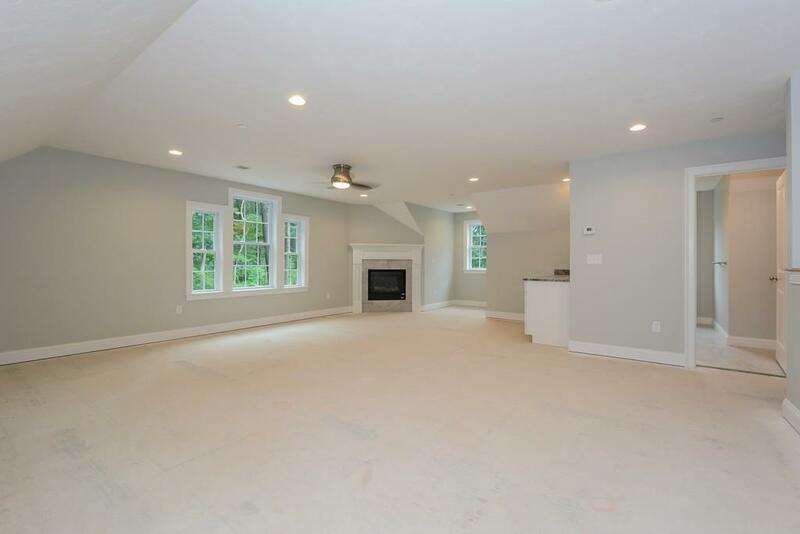 A MASSIVE bonus room could serve as a 5th bedroom or nanny suite. 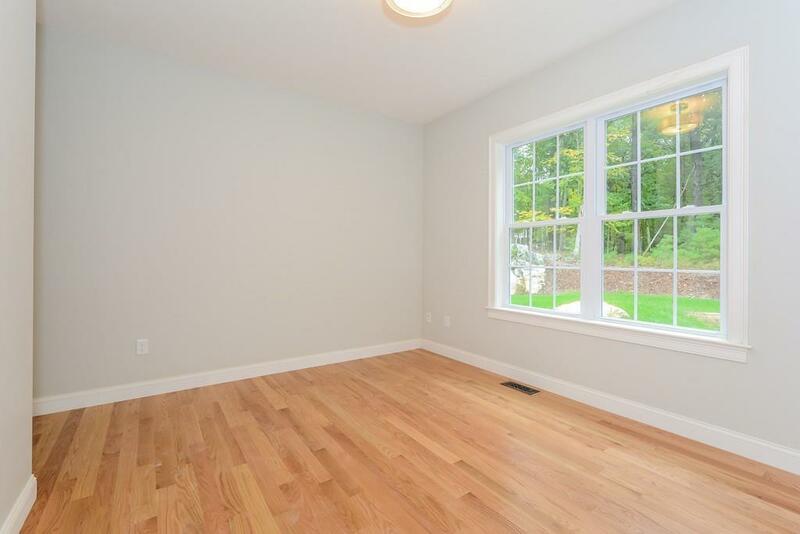 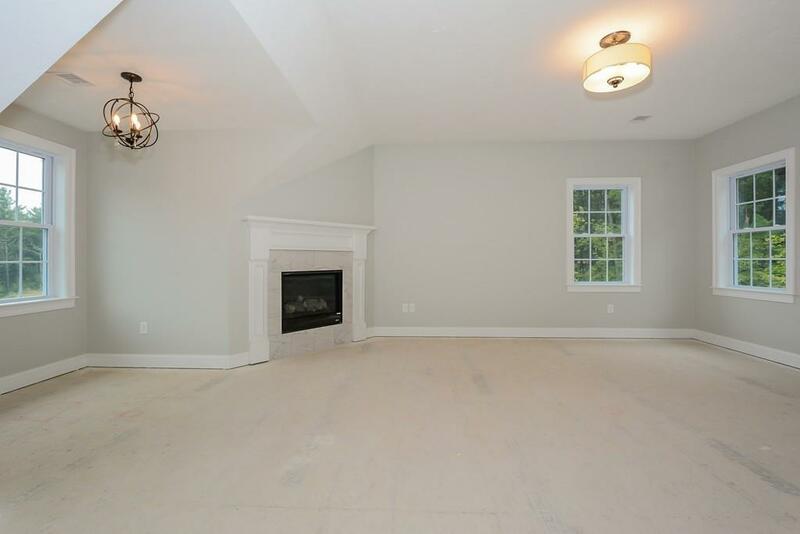 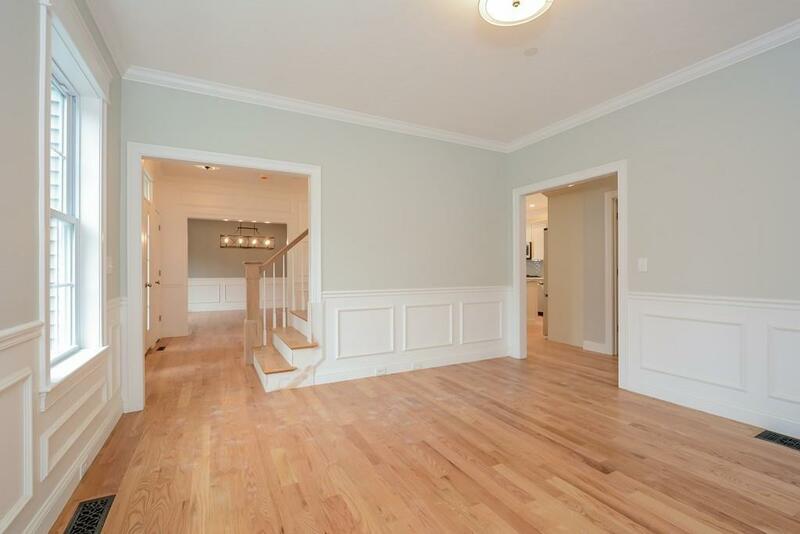 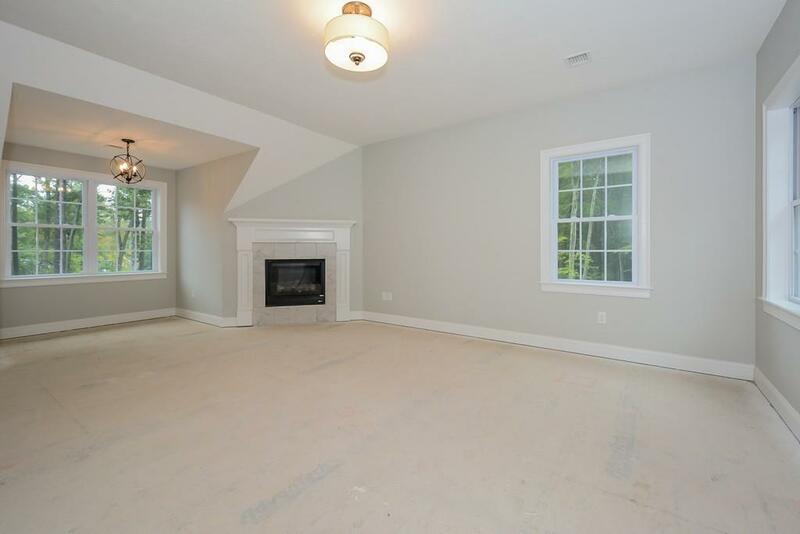 Bonus room comes with 3rd tiled fireplace, full bath, dry bar area, & private staircase. 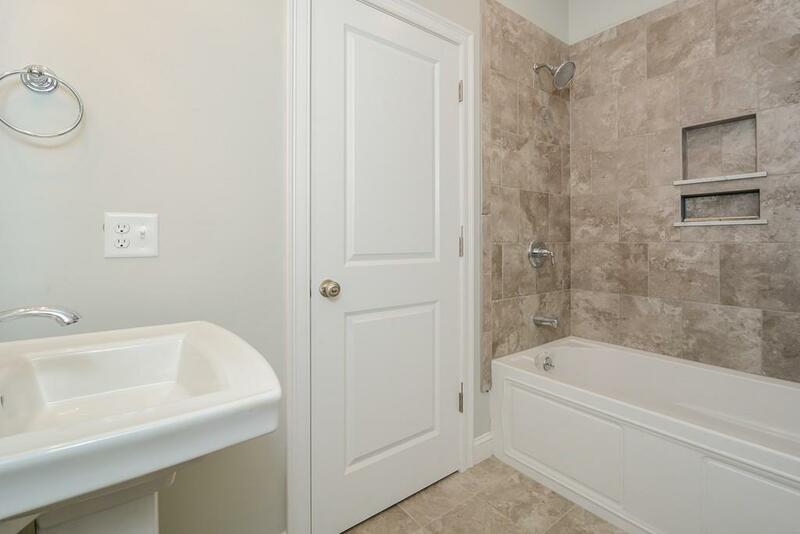 3 more beds, another full bath, & laundry complete the 2nd flr. 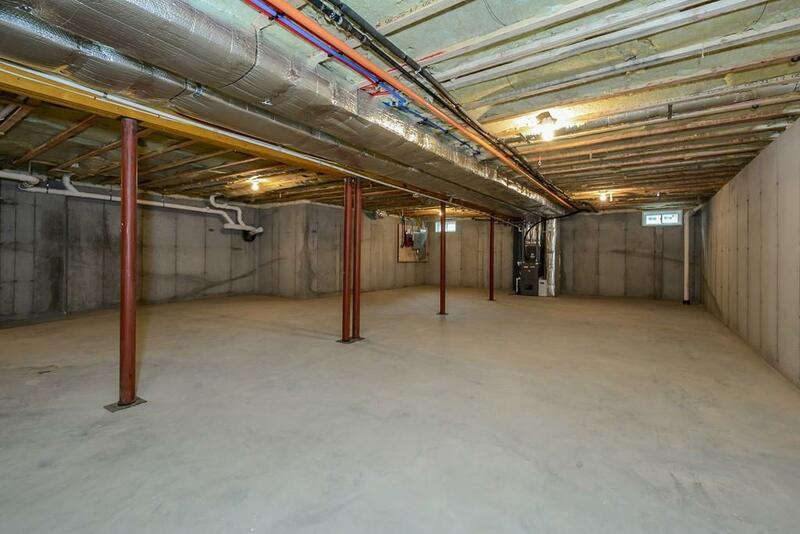 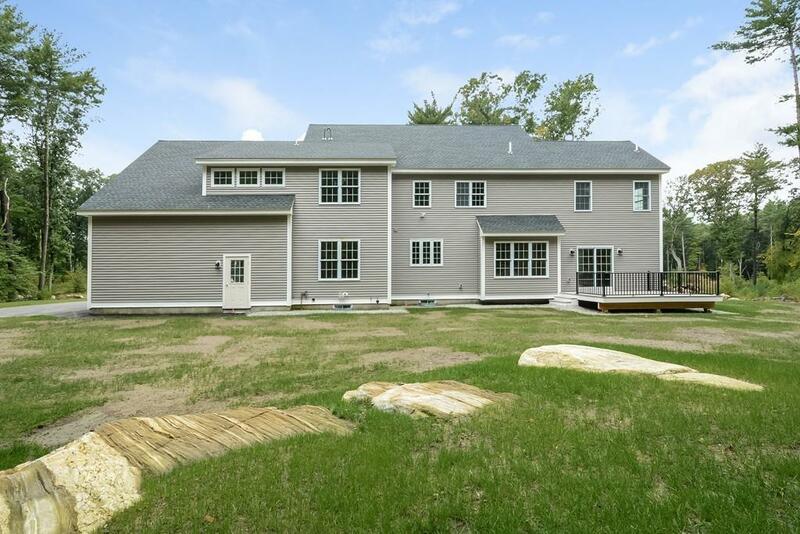 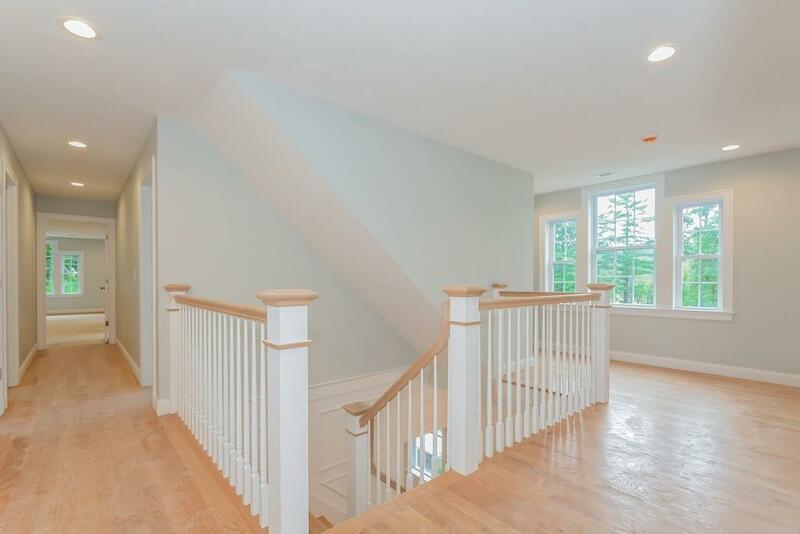 5 BDRM septic allows for expansion in walk-up attic or basement. 8 homes sold & 1 under construction. 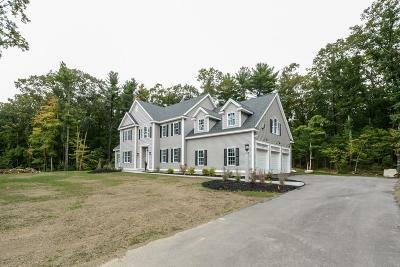 Houghton offers 5.31 acres of common land & 38 of cons land. 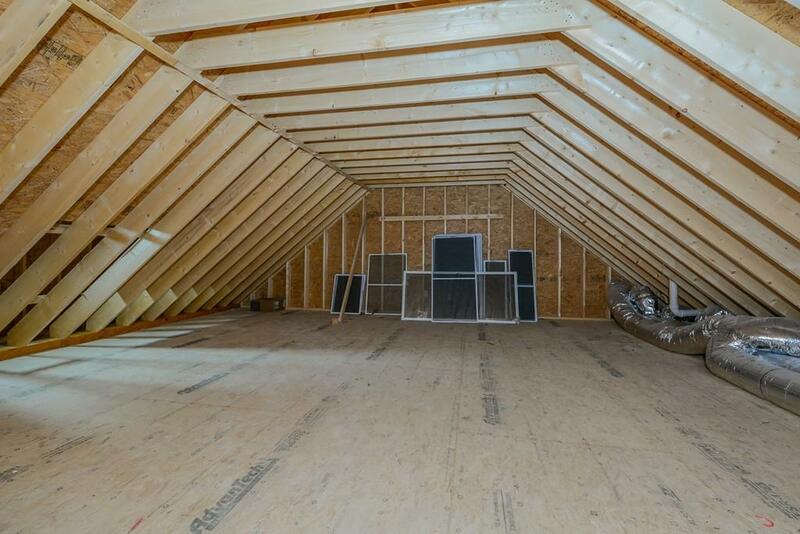 Ready to be occupied!